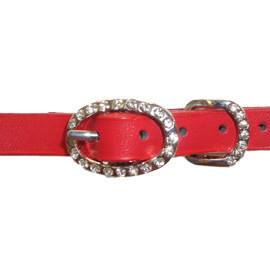 We have added even more rhinestones to the buckle of the collar for an even greater bling bling effect! The collar is designed to be decorative and not for walking the dog. 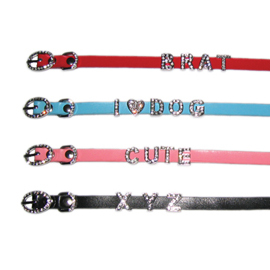 Avaliable Colors: Black, Pink, Red, and Blue.